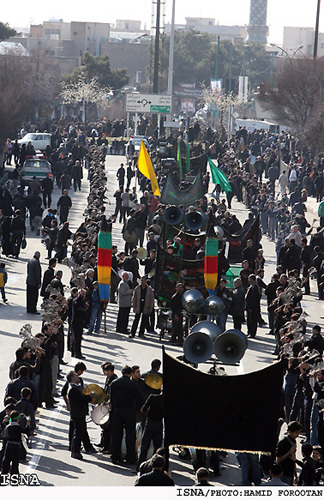 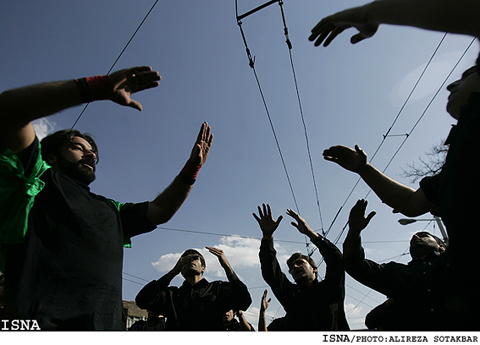 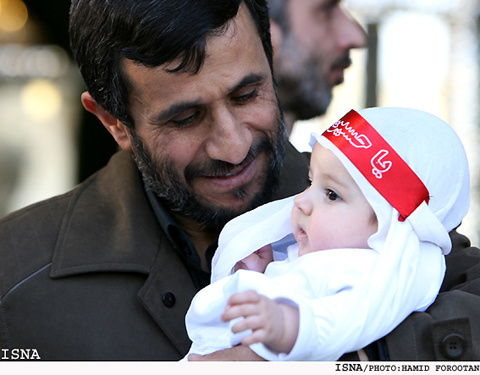 Tehran, Jan 30, IRNA - Magnificent mourning ceremonies are underway across the country on Ashura Tuesday to honor memory of Imam Hossein (AS) and martyrs of Karbala. 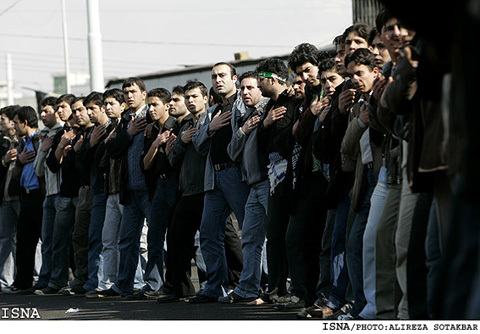 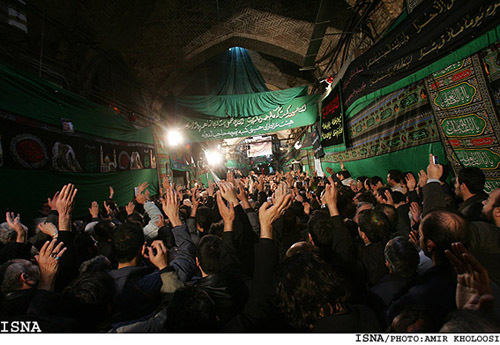 The mourners are paying tribute to infallible Household of Prophet Mohammad (PBUH) and express their allegiance to the lofty values upheld by Imam Hossein (AS). 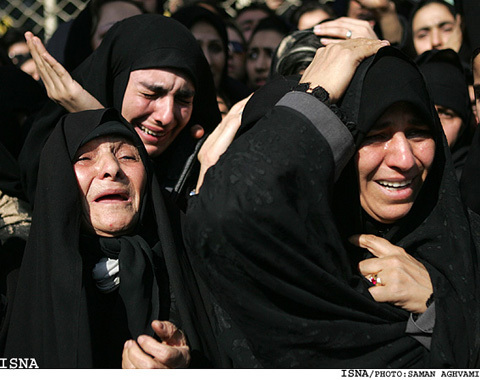 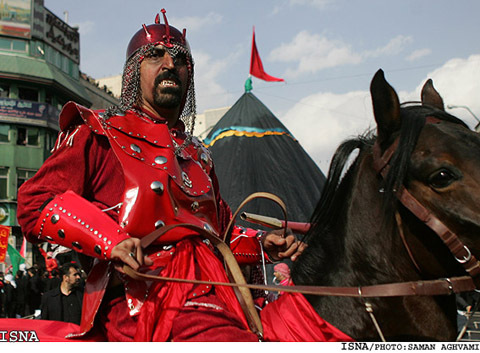 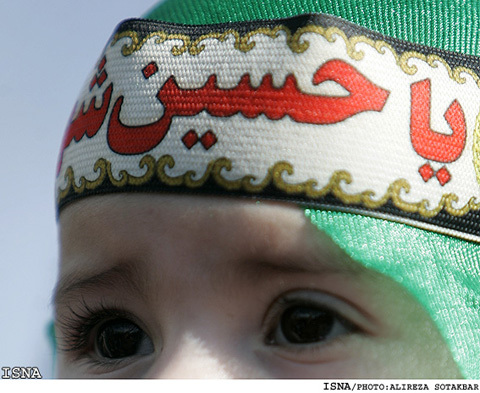 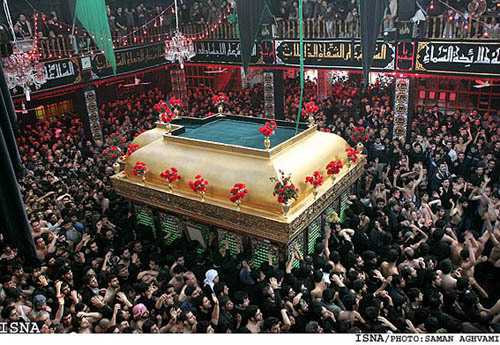 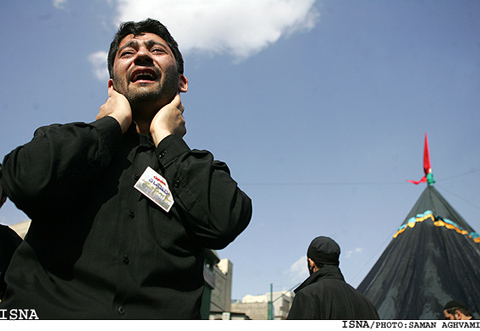 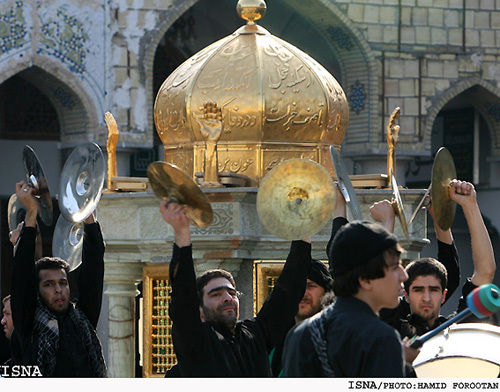 Imam Hussein, the third Imam of Prophet Mohammad (PBUH) infallible Household had been invited to Kufa, Iraq, to undertake leadership of the Islamic Ummah, but, the then ruler of the time committed crimes martyring Imam Hossein (AS) and his 72 companions in Karbala before arrival of Imam's convoy to Kufa. 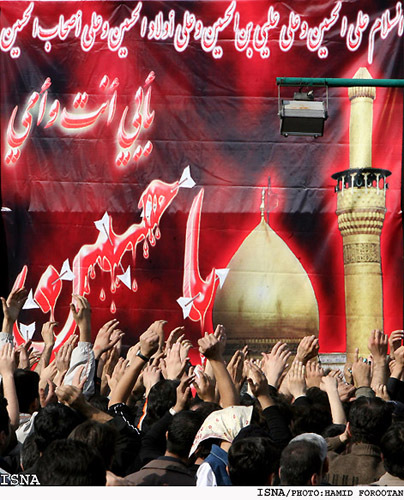 The tragedy of Karbala occurred on the tenth day of lunar month Moharram.